Opinions galore this week, as some hot takes on Nintendo’s latest antics take up a fair amount of this week’s GT Reboot Podcast. 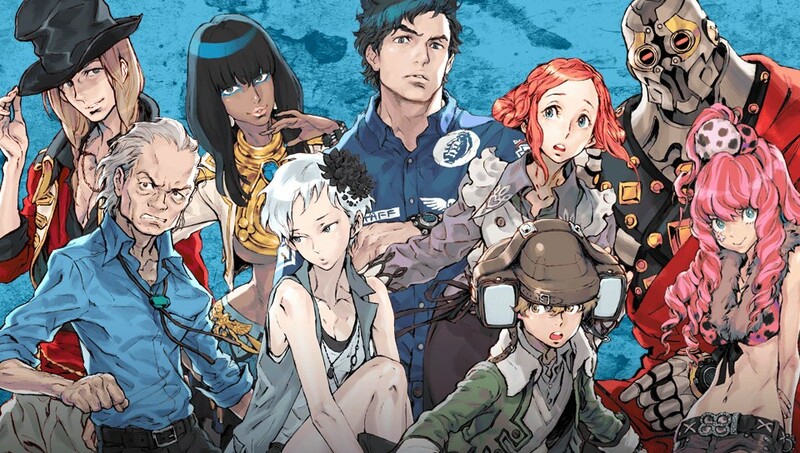 But before that, Kenneth wraps up his Zero Escape binge with Virtue’s Last Reward, Blake is feeling a lot better about Hitman after its second episode, Eric is not hopeful for Mirror’s Edge: Catalyst after playing the beta, and Jay returns from PAX East with a ton of impressions. On the news front, aside from the previously mentioned Nintendo hoopla, staff favorite Oxenfree is coming to PlayStation 4, Call of Duty 4: Modern Warfare is getting a remaster and Atlus has some Persona 5 news next week.